The U.S. Green Building Council’s Leadership in Energy and Environmental Design system (LEED, for short) has revolutionized eco-conscious building initiatives across the globe. Companies looking to pump up their environmental track record are spending time and money to have their buildings certified green. LEED projects are in progress in 135 different countries, and more than half of certified square footage is outside the U.S.A USA Today report criticized the system asbeing too lenient for some buildings, which only need to get 40 points out of 100 to receive a certification. Biking to work slashes overall carbon emissions when compared to driving or using public transportation, contrary to what state legislators may say. Turn that idea into a10,000-strong bike share program, and you can revolutionize the way a population thinks about going green. Bike share programs have revolutionized transportation in some of the country’s largest cities, like Washington D.C., Minneapolis, Miami Beach and Boston. For a daily or annual fee (usually around $7 or $75 respectively), users can check out a bike for about 30 minutes at a stand-alone kiosk, ride it around the city, and then check it in at any other kiosk in the system with no extra charge. The idea has been popular overseas since 2007 and there are now massive programs in cities like Paris (16,000 bikes), London (8,000), and Hangzhou, China (65,000). New York launched it’s own 10,000-bike version, Citi Bike, earlier this year. Many other cities (like Portland, Seattle, Detroit, Chicago, and Los Angeles) have programs in the works. Sustainable innovation is at the core of NIKE, Inc., innovating across design and materials to manufacturing and retail, while driving cross-industry collaborations that bring game-changing solutions to scale. Traditional shoe uppers consist of multiple parts cut-and-sewn together. 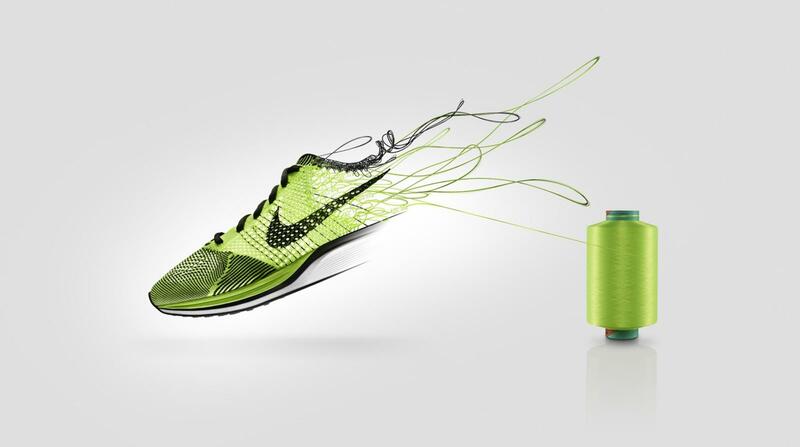 Nike Flyknit revolutionized the age-old craft of shoemaking by knitting shoe uppers precisely engineered for strength and support where it’s needed while reducing waste in the manufacturing process. Learn more. Developed using data from the Nike Materials Sustainability Index, the MAKING App is an easy-to-use tool to inspire designers and creators to consider better choices in the materials they use. Learn more. Since 2010, NIKE, Inc. has transformed the equivalent of more than two billion plastic bottles into high-performance gear. That’s enough to cover 3,500 soccer pitches. Learn more. It takes 30 liters of water to dye a t-shirt using traditional dyeing methods. ColorDry technology removes water from the dyeing process by using recycled CO2 to infuse fabric with intense, saturated color. Learn more. Founded in 2010 as a strategic collaboration between NIKE, Inc., NASA, the U.S. Department of State and the U.S. Agency for International Development, LAUNCH identifies and supports visionaries whose ideas, technologies or programs have the potential to create a better world. Learn more. Since the 1990s, Nike has collected more than 28 million pairs of used athletic shoes, recycling them into new superior performance gear and incorporating them into thousands of sports surfaces. Electric cars are finally starting to gain some traction and become reasonably affordable. The Tesla Model S, subject to some recent bickering, has a range of about 275 miles on a single charge and a starting price tag around $50,000. The Chevy Volt, an electric hybrid vehicle, has a range of about 35 miles before a gas engine kicks in. The all-electric Nissan Leaf gets an equivalent to 99 mpg. But the main concern is the youth of the industry. At home charging stations are recommended for most electric vehicles, but there isn’t a widespread public system that can rival gas stations, making long distance trips more difficult. 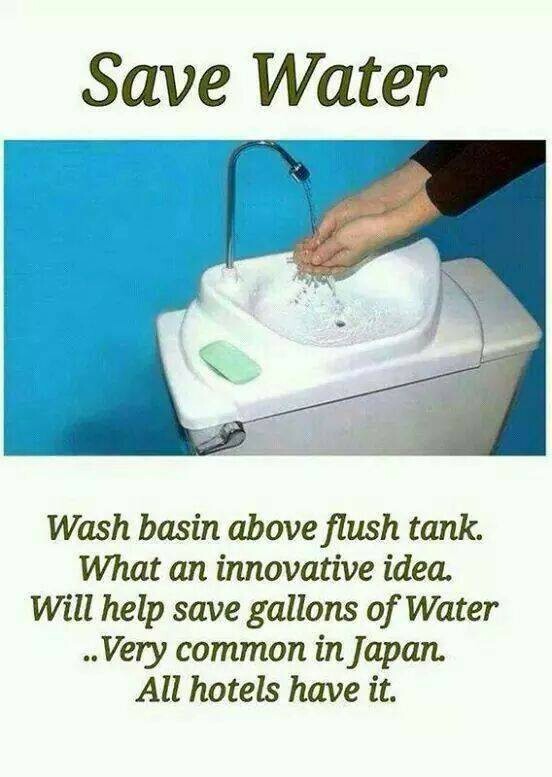 Innovation can come from anyone, anywhere. Fueled by creativity, connectivity and collaboration, new ways of thinking are shaping a future that can, and should, advance the rights of #EVERYchild.